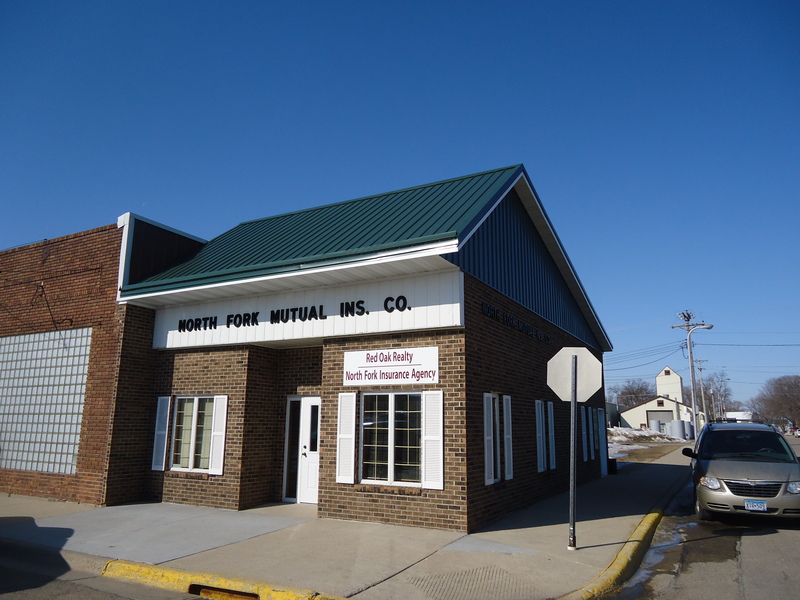 Welcome to North Fork Mutual Insurance Co.
North Fork Mutual was established in 1882 in North Fork Township, Stearns County by Norwegian settlers. North Fork Mutual has been in continuous service to our member policyholders since the company’s inception. 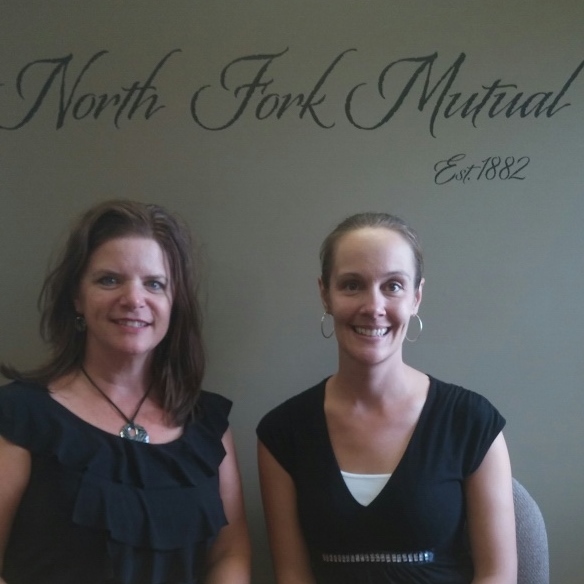 North Fork Mutual is a Minnesota based township mutual; member owned company. Company oversight and guidance is provided by a seven member board of directors who are members of the company and are elected by member policyholders at the company’s annual business meeting. The day to day business affairs of the company are administered by the company manager and the office assistant. The company’s longevity and success has been achieved by adherence to several sound business practices. These business practices include a commitment to providing excellent policyholder services, timely and fair claims settlement, reasonable rates, maintaining strong policyholder reserves for losses and a sound reinsurance program. North Fork Mutual offers farm owners and homeowners insurance policies through authorized independent insurance agents. The company office is located at 401 Washburn Ave in Belgrade, Minnesota (on Main Street). Stop in, say hello and have a cup of coffee with us when you are in town! Copyright © 2008 North Fork Mutual Insurance Co. All Rights Reserved. Designed and Hosted by Rural Computer Consultants, Inc.